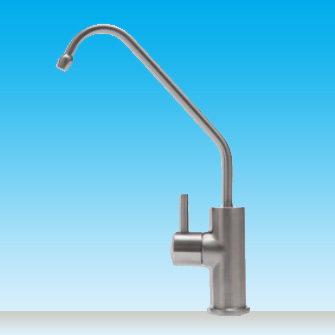 Slightly taller than it's sister faucet the standard square neck faucet it will certainly look the part in most modern kitchens. 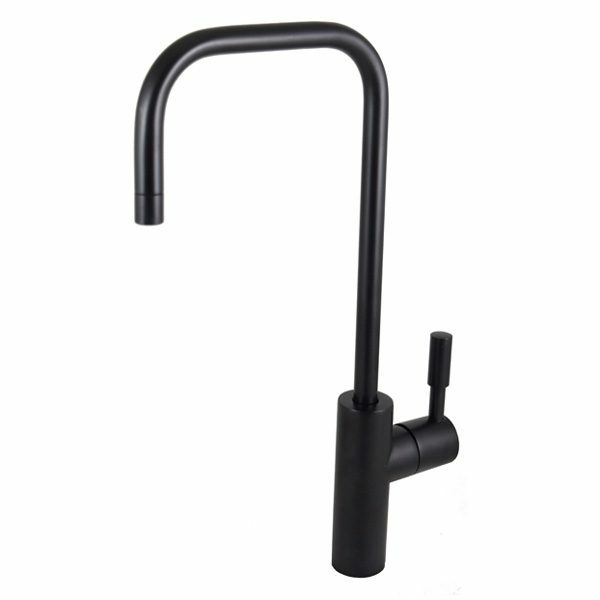 With a sleek matte black finish it has the stylish ¼ turn lever on the side and a slightly thinner outlet for your filtered water to flow out of. 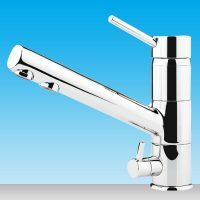 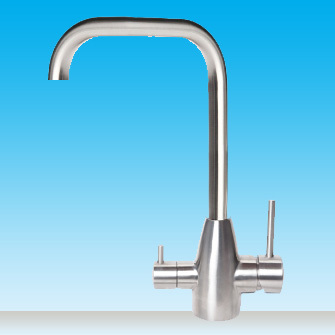 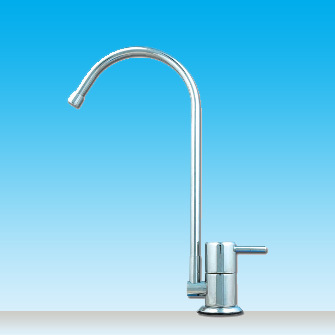 The Aeon square neck faucet is the perfect option the your home or office filtration system.